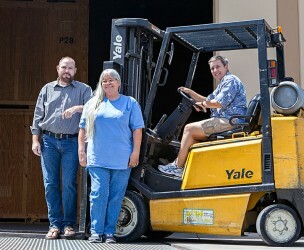 Alliance Professional Moving & Storage is Arizona’s Premier Mover: Residential & Commercial – Moving & Storage. 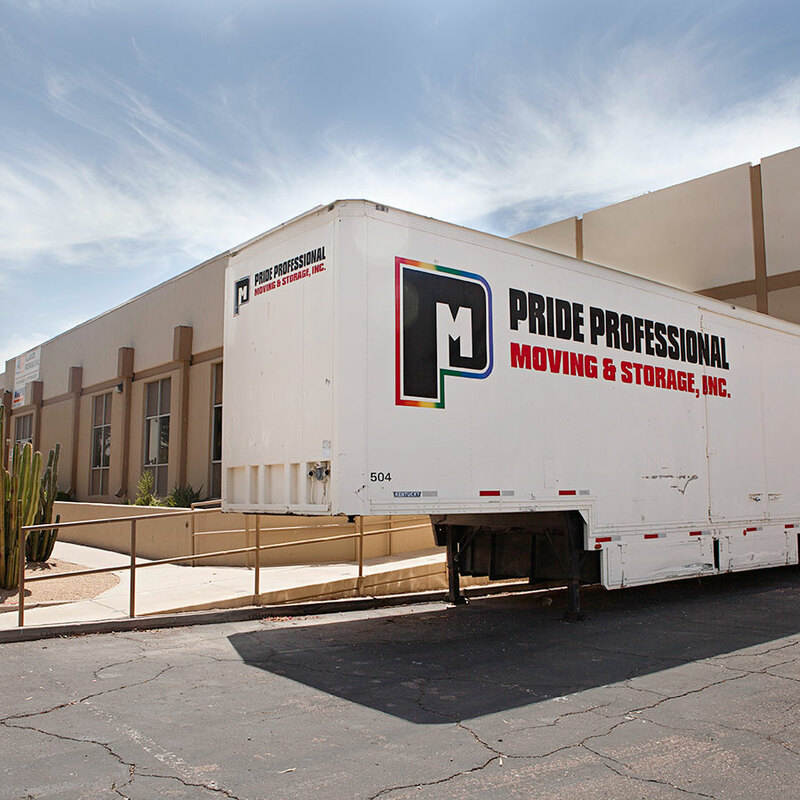 Are you moving a residence or commercial location, moving locally, moving to another state or even moving to another country? Whatever your answer, we are here to help you! 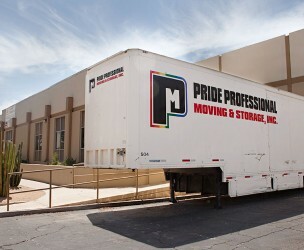 Our certified and trained movers are here to take care of your move. 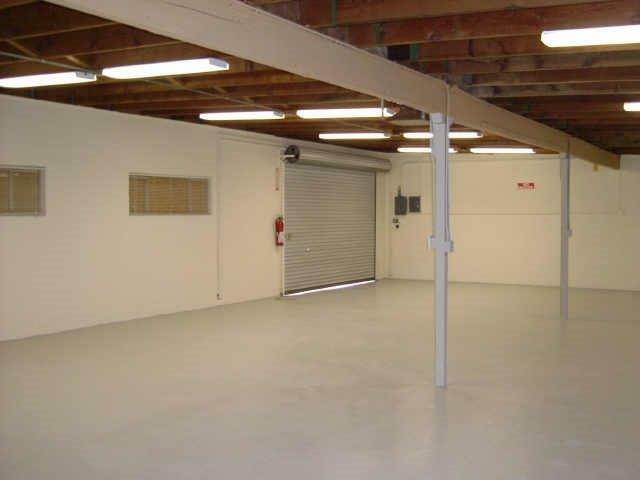 We provide a cost-effective way to take the stress out of relocating! 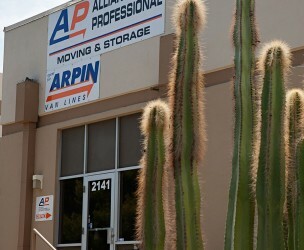 Alliance Professional Moving & Storage is an agent of Arpin Van Lines. 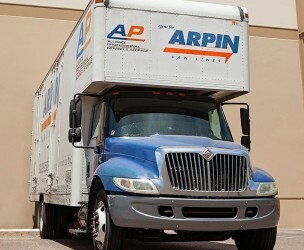 Arpin Van Lines is the 5th largest van line in the world. 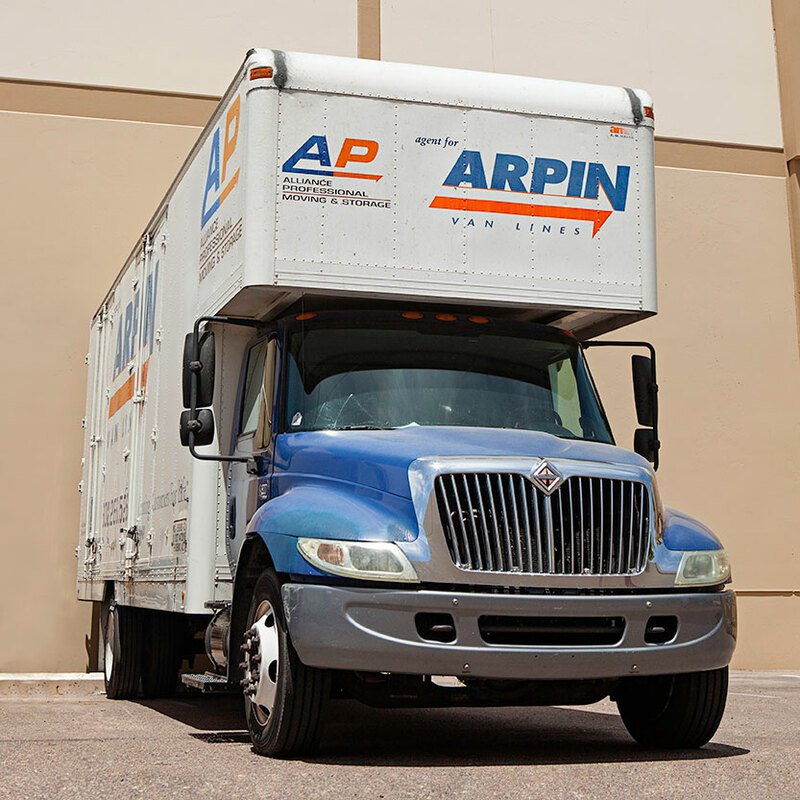 We recently received Arpin’s Silver Award for “Quality and Excellence.” Our trained moving consultants are certified through the American Moving and Storage Association (AMSA). Our full-time moving professionals receive extensive background checks through Higher-Right and other checks required by the County. 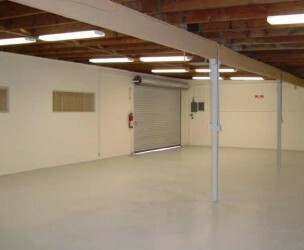 Alliance Moving & Storage treats your belongings as our own. All of your furniture and possessions are fully-padded with thick furniture pads to protect them. 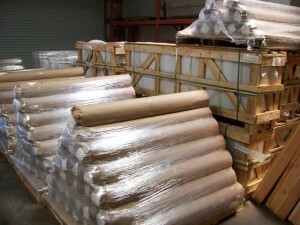 Plastic stretch wrap is used to protect light-colored fabrics on sofas and overstuffed furniture. 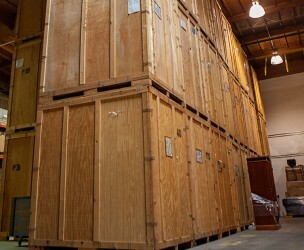 The items are then carefully and professionally loaded into the truck. 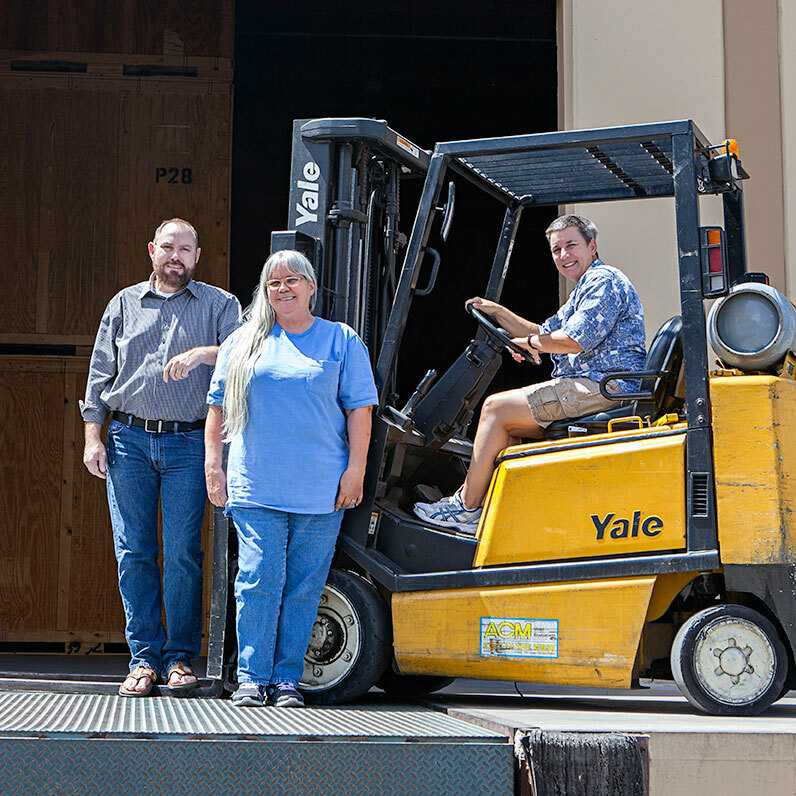 When it’s time to unload at your destination, the crew will place your furniture where you want it in your new home or office. 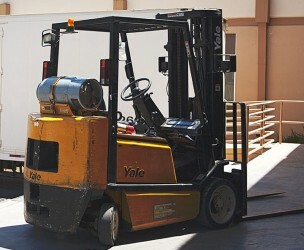 They’ll carry cartons to the kitchen, bedroom, basement or garage, as marked. They’ll unroll and place area rugs, reassemble beds or reattach mirrors to dressers. If we took it apart to move it, we’ll reassemble it when we deliver it. Everything will be placed according to your wishes. We do not require all drawers to be emptied of clothing or non-breakable items. 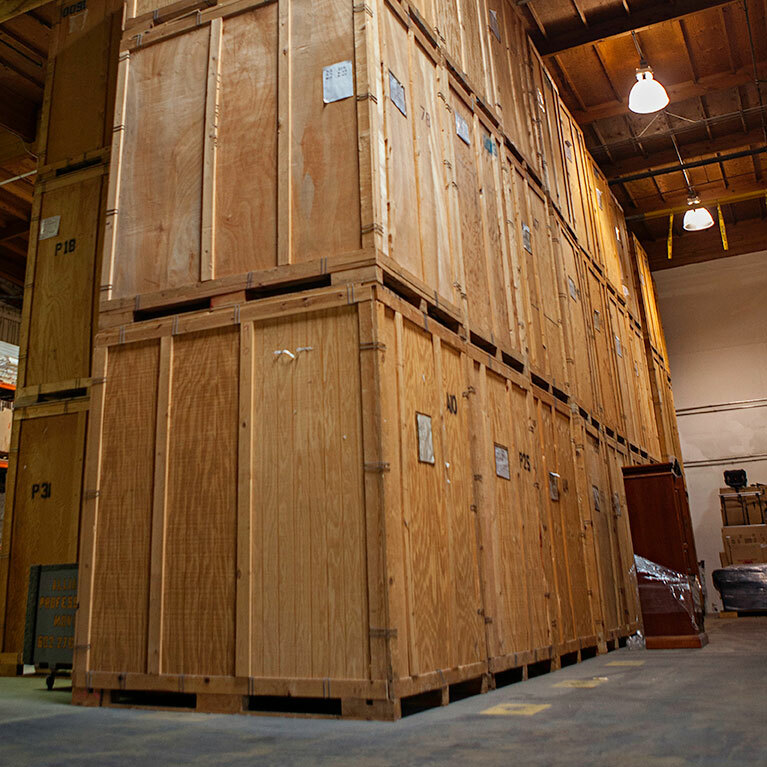 Alliance Professional Moving & Storage has the unique capability to relocate household goods to and from any point in the United States. Our moving professionals are strategically located in key market areas to provide single source, uninterrupted moving services wherever you go. 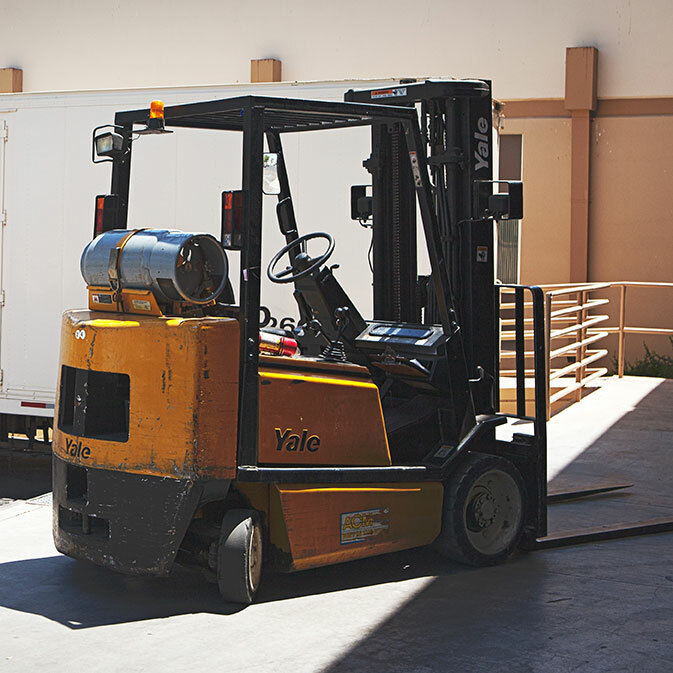 Alliance Professional Moving & Storage has assisted clients with thousands of commercial moves (including office, business or industrial moves). 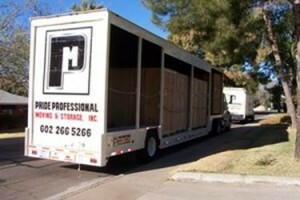 We provide exceptional service whether you are moving locally or across the country. 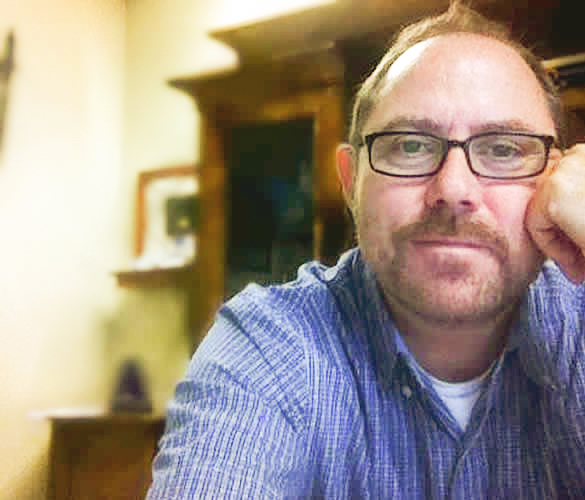 We can and will move you after hours and weekends to keep from moving your employees during crucial business hours. 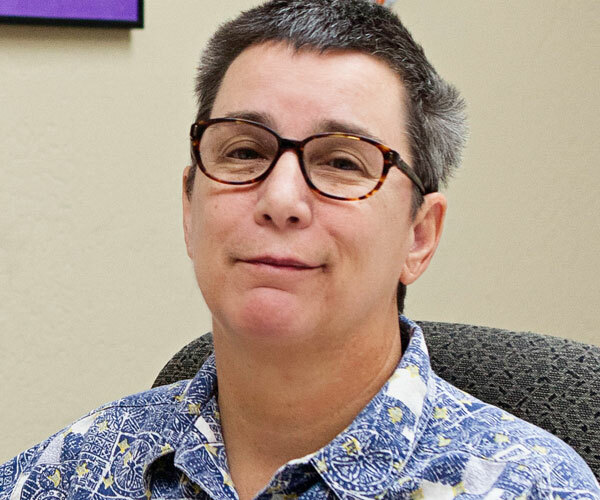 We realize that time is money when moving an office or business, so we work closely with you to help meet your needs in a timely, efficient and focused manner. 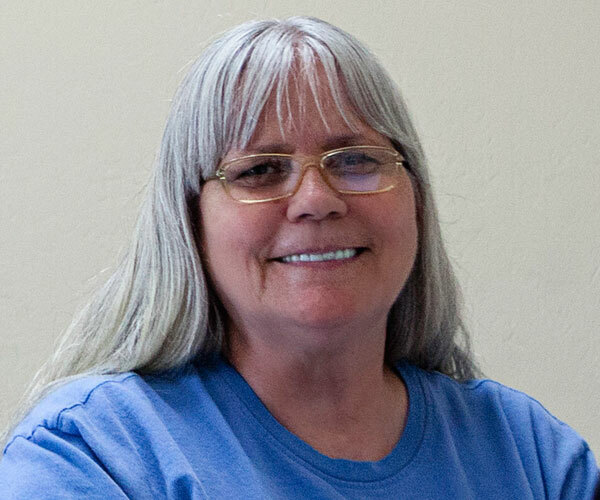 Our goal is to get you moved in as quickly as possible so you won’t lose operating time. Please contact us at your earliest convenience for a free planning guide, consultation, and estimate for your commercial move. 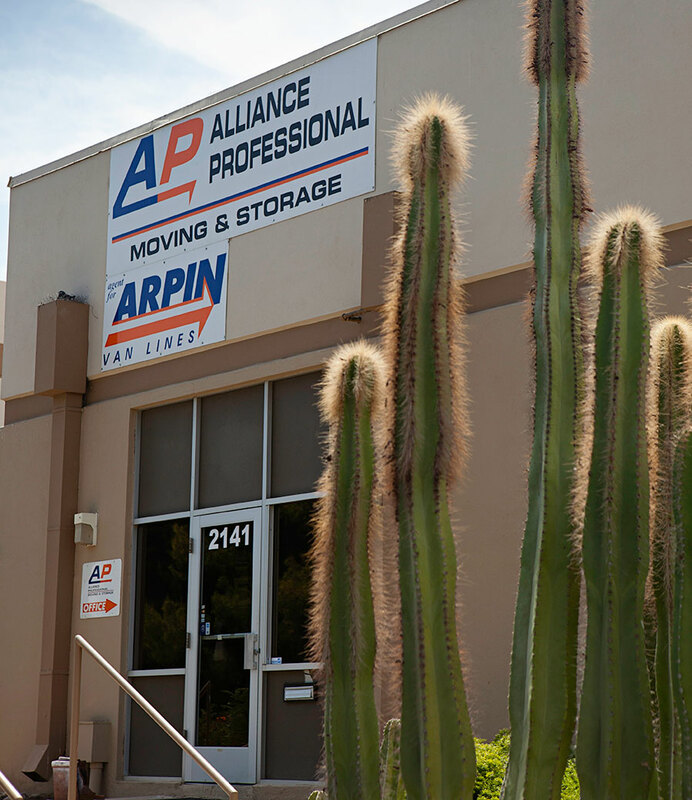 We can be reached at: sales@allianceprofessionalmoving.com, or at (602) 266-5266. Alliance Professional Moving & Storage carries a wide variety of specifically designed materials for all your moving needs. 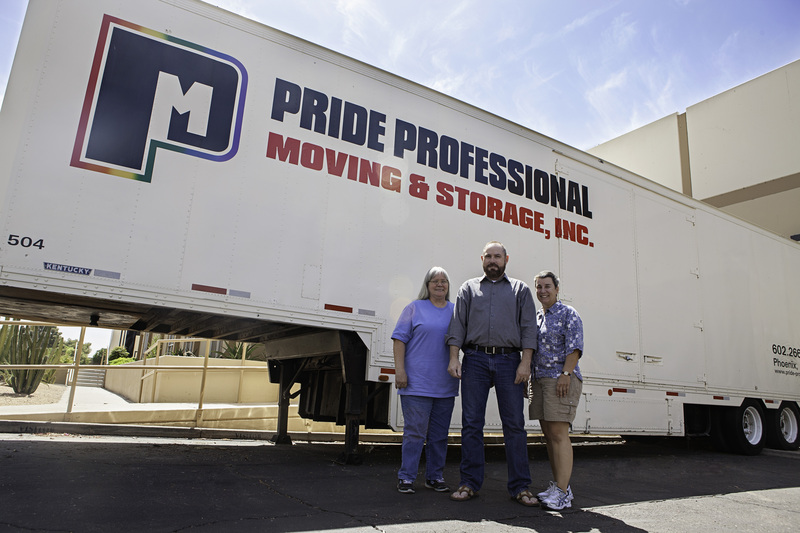 Our specialty services, offer professionally-trained movers and packers that can pack your belongings expertly, saving you time, trouble and even money.